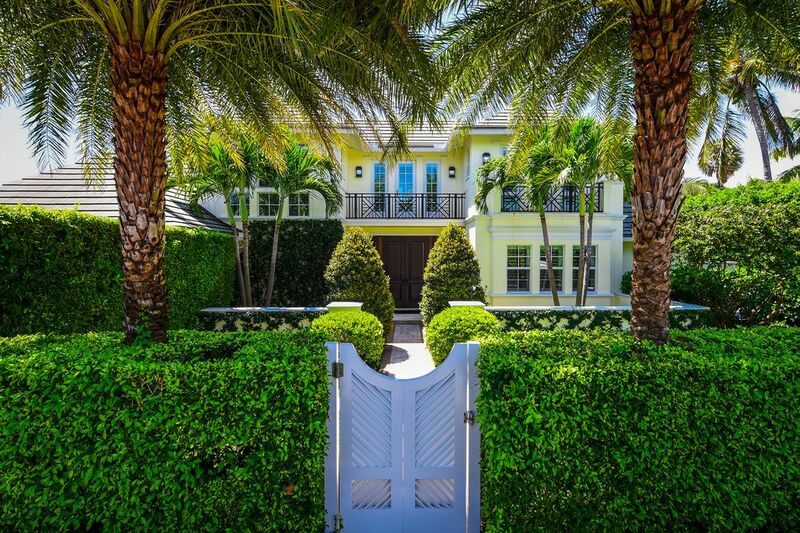 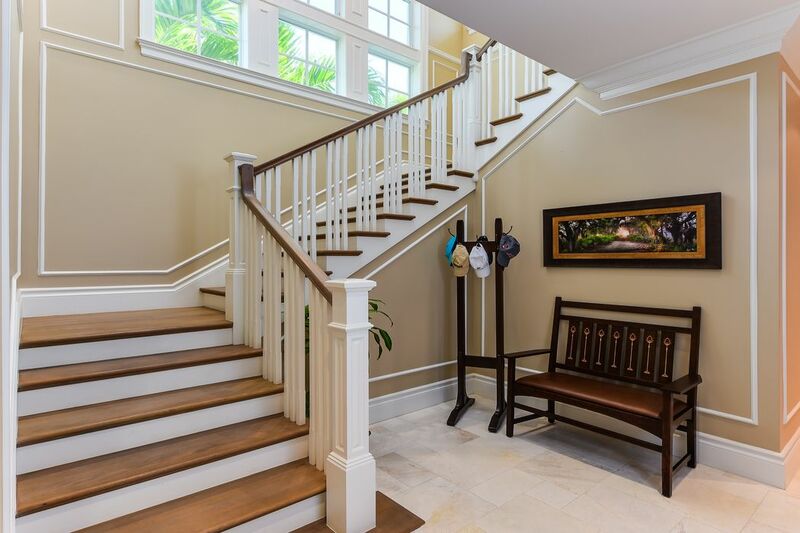 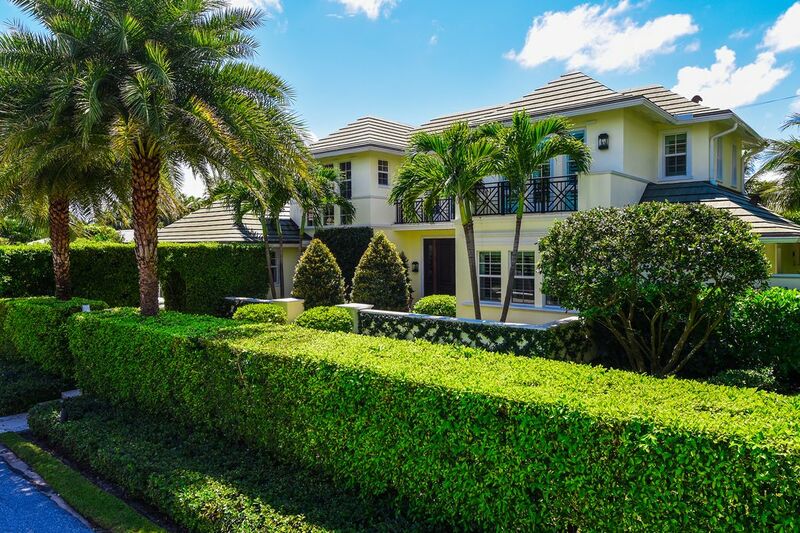 268 Jamaica Ln, Palm Beach, FL 33480 | Sotheby's International Realty, Inc.
$6,595,000 4 Bedrooms5 Full Baths4,257 sq. 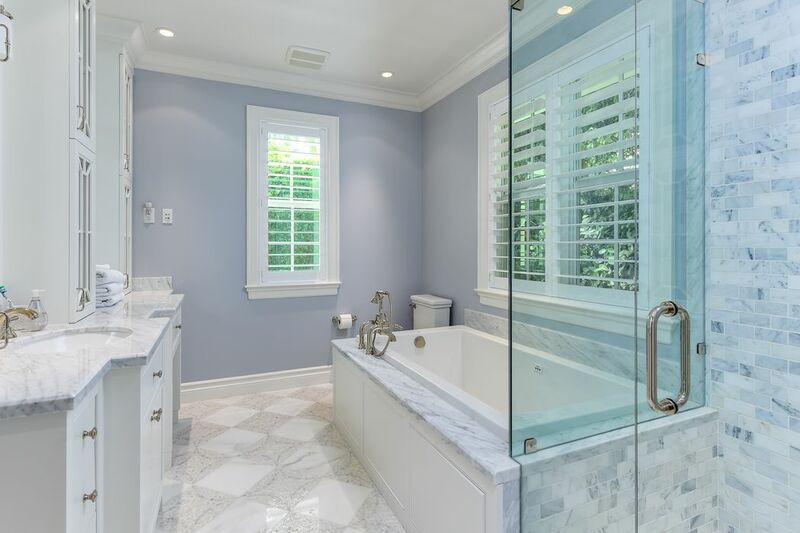 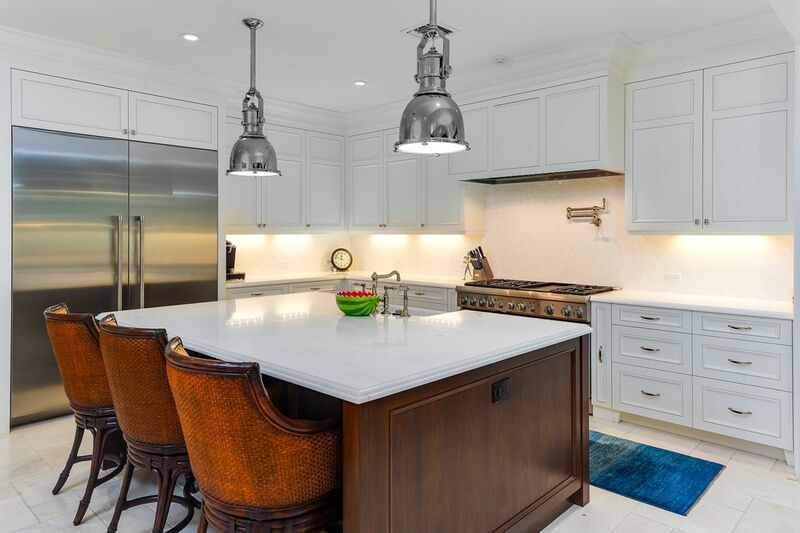 ft.
Beautiful and recently constructed home with high end finishes on great mid/north end street. 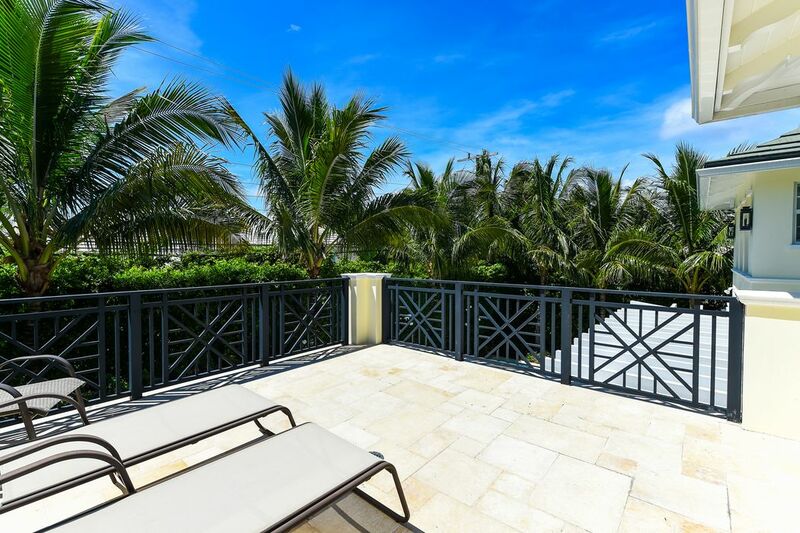 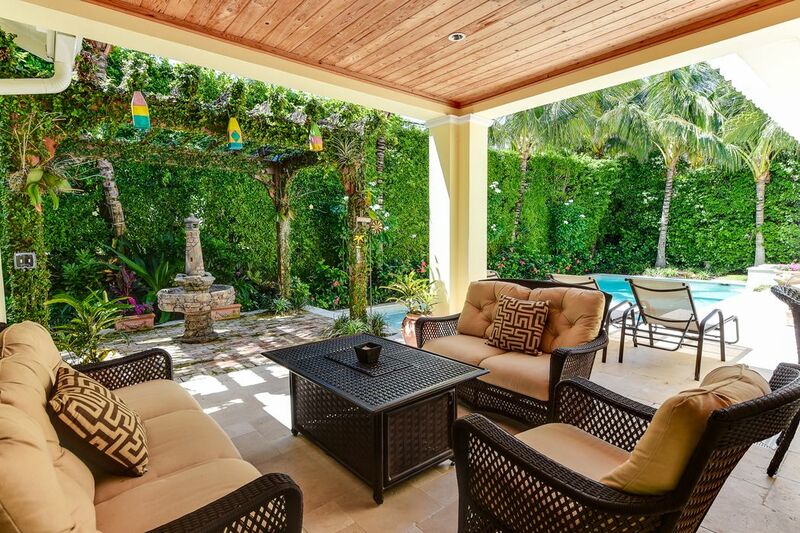 Manicured to perfection with a large pool and ample outdoor space for entertaining and enjoyment. 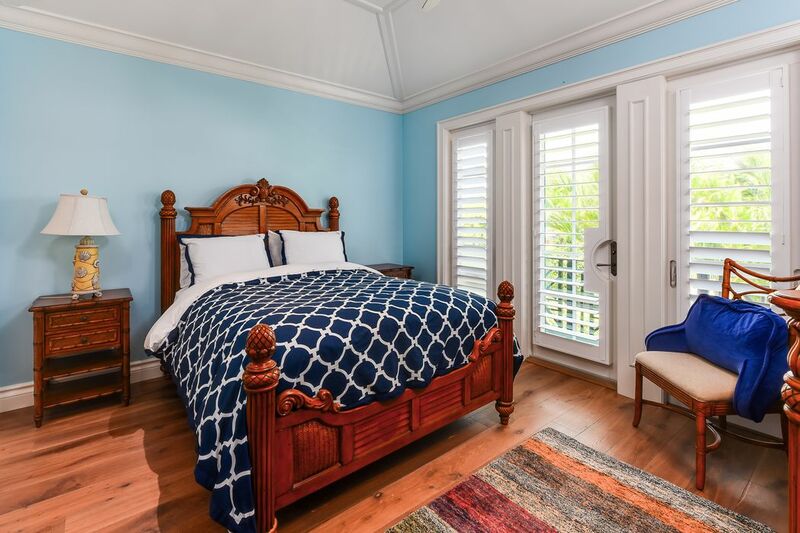 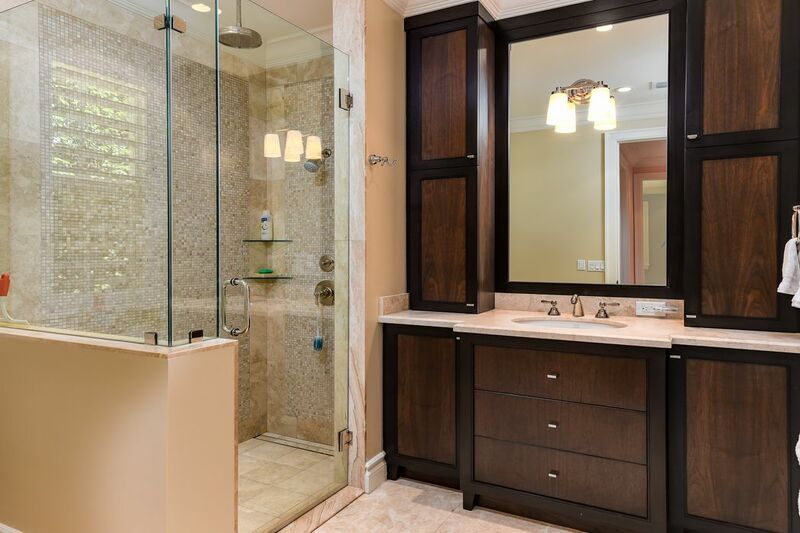 Downstairs master suite features two full baths and closets along with formal living and dining rooms plus large wet bar. 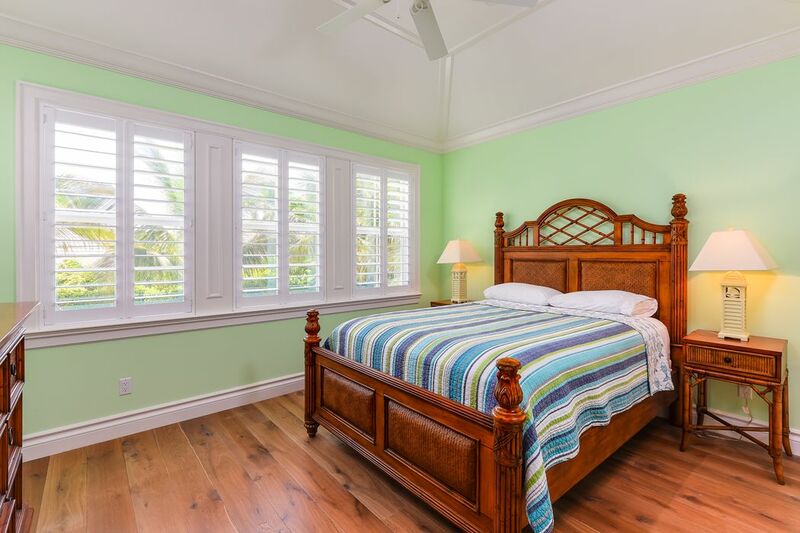 The second level boasts 3 full bedrooms and baths plus 2 bonus rooms and huge outdoor deck. 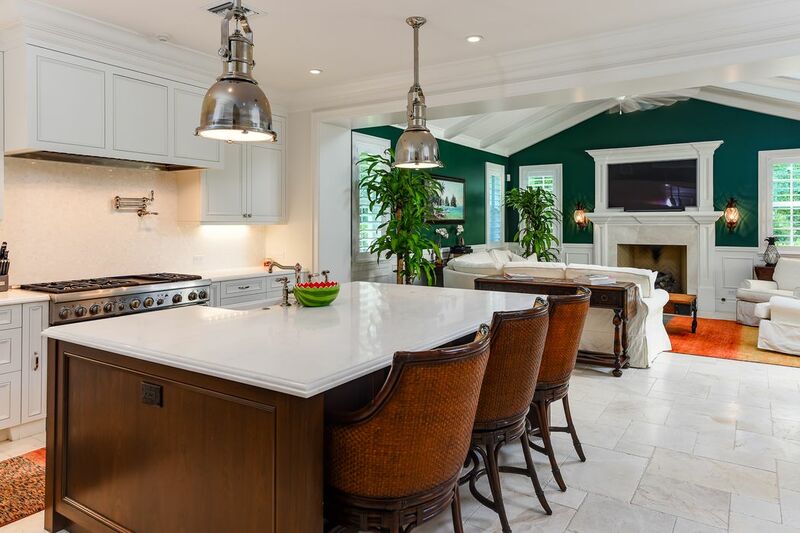 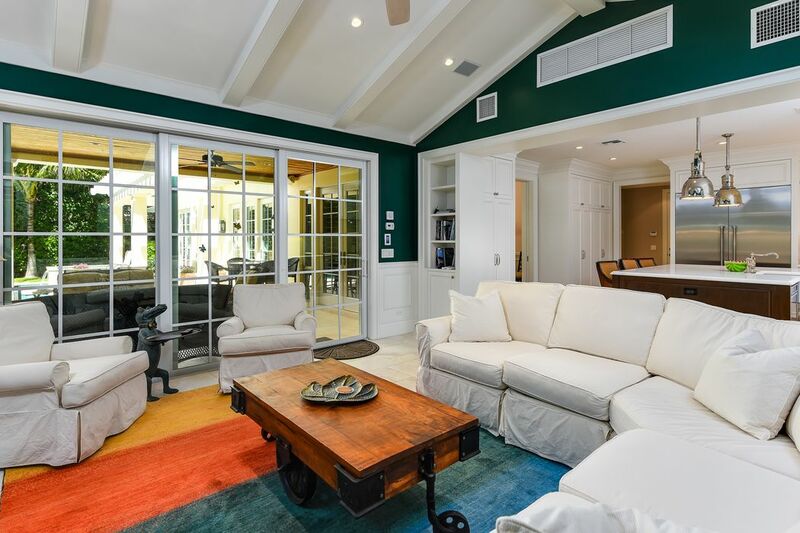 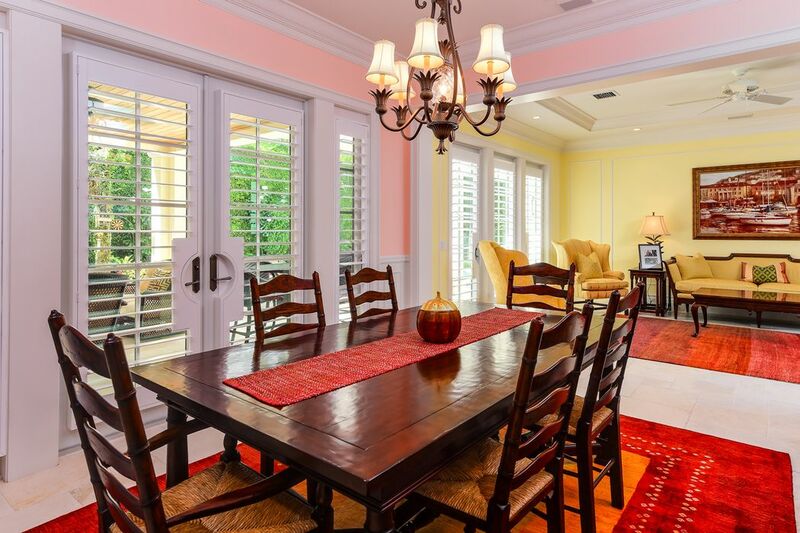 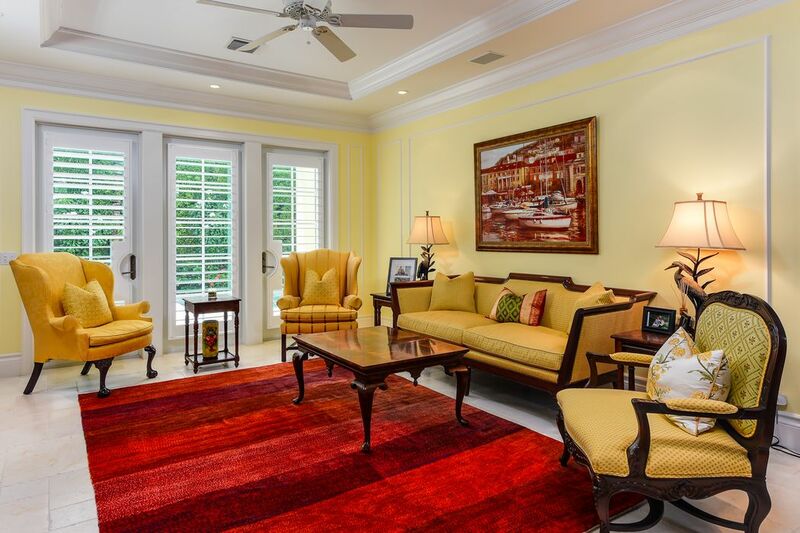 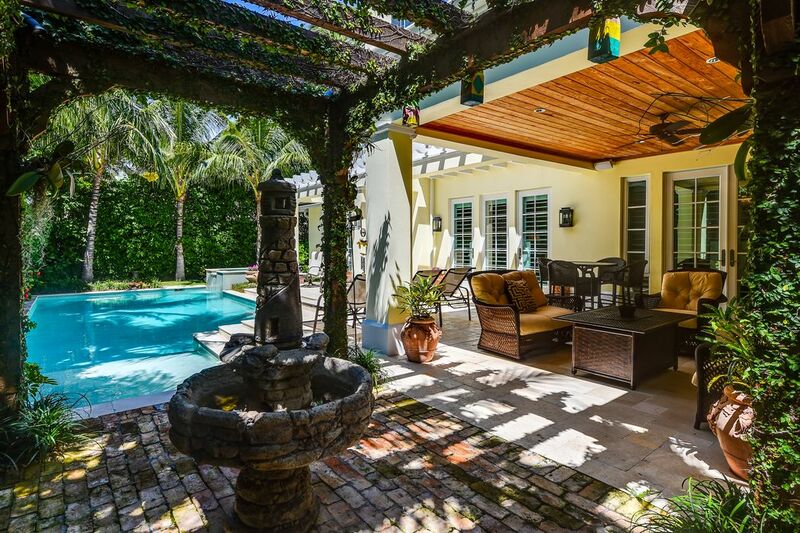 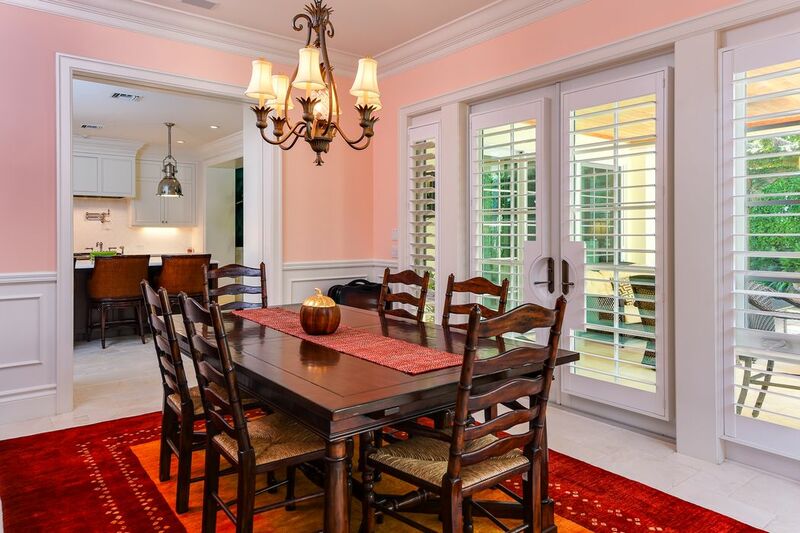 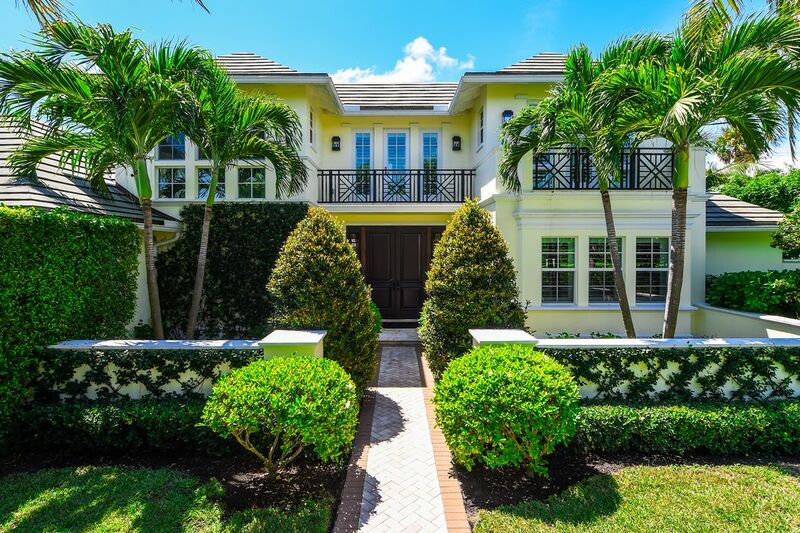 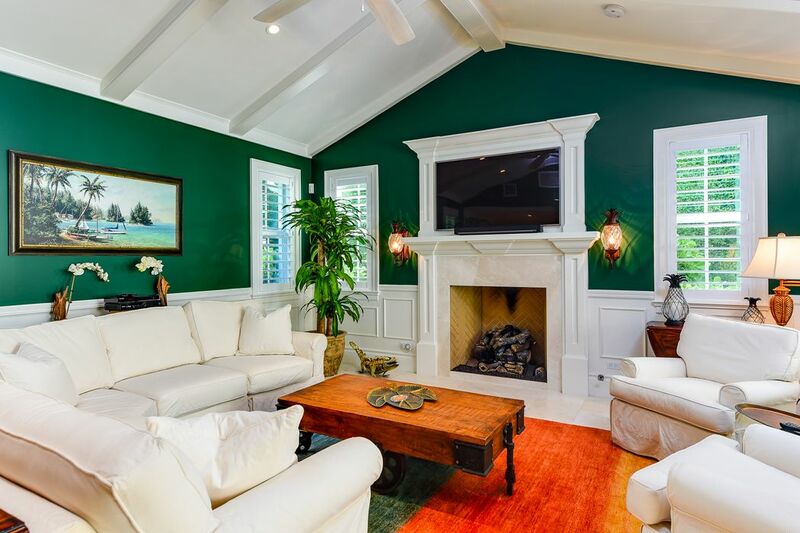 Fantastic eat in chef's kitchen with adjoining family room make this the perfect Palm Beach home.